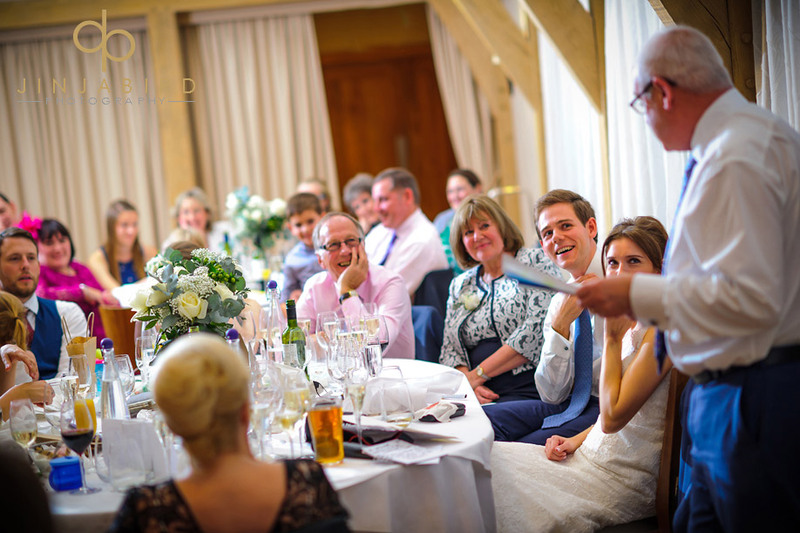 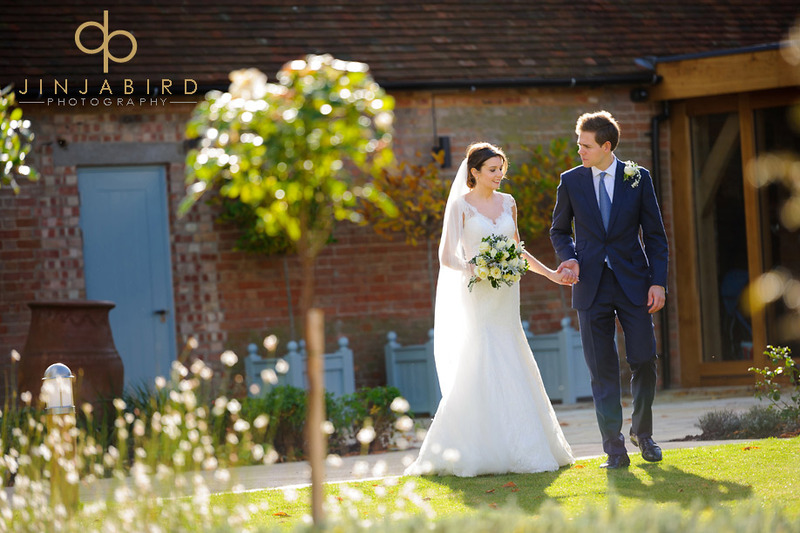 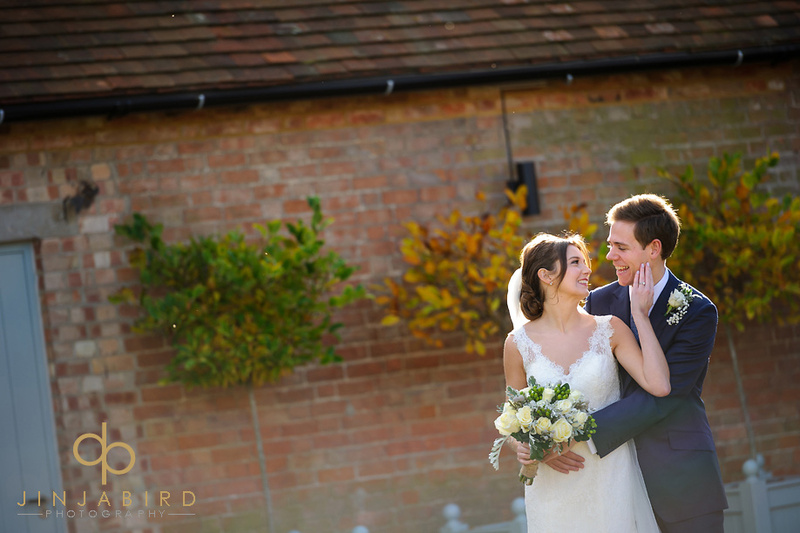 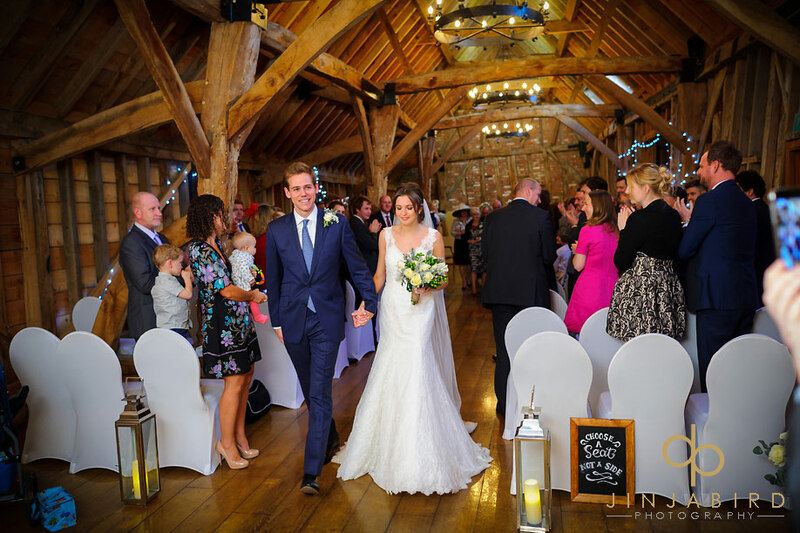 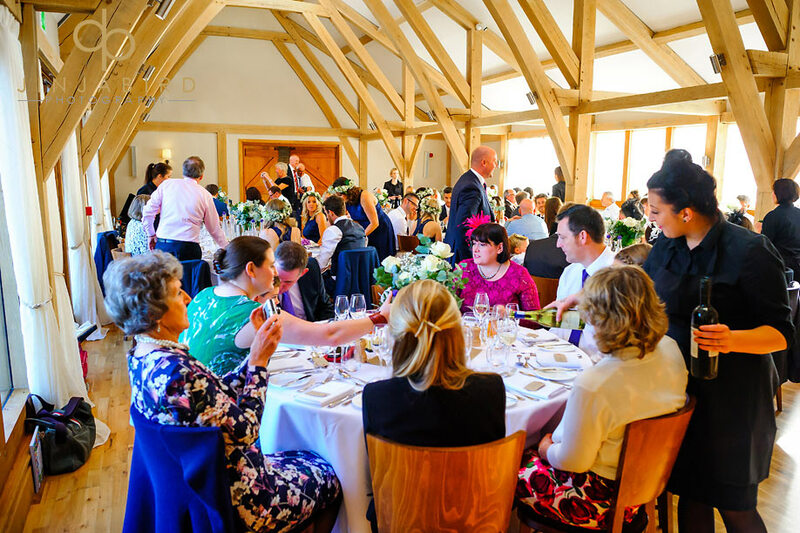 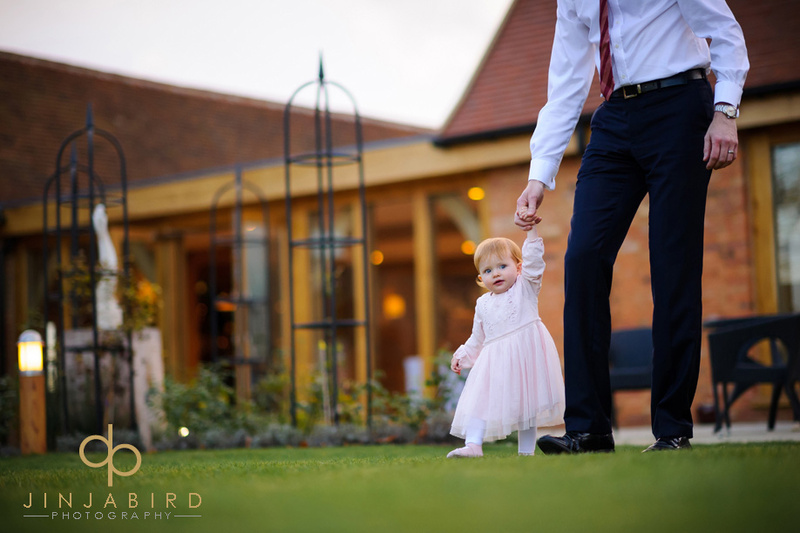 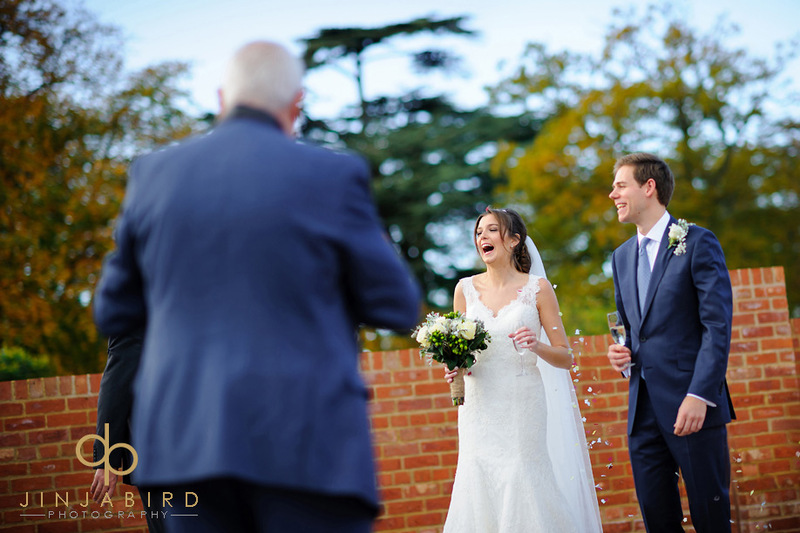 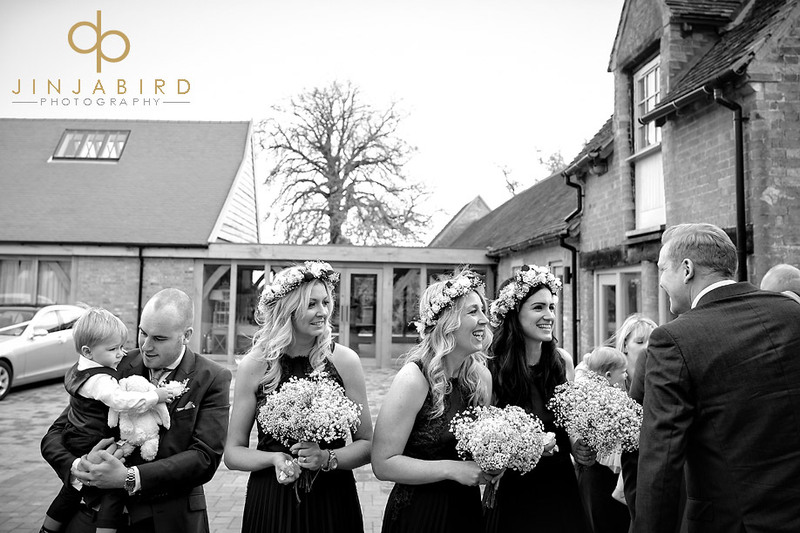 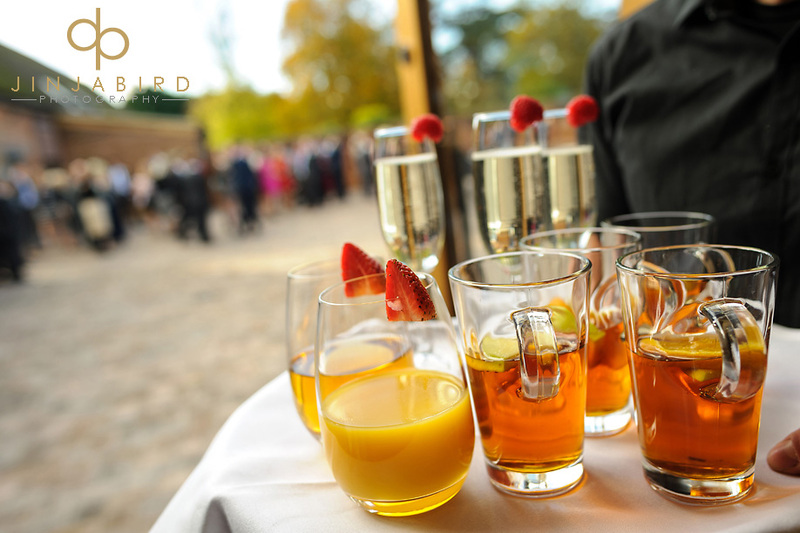 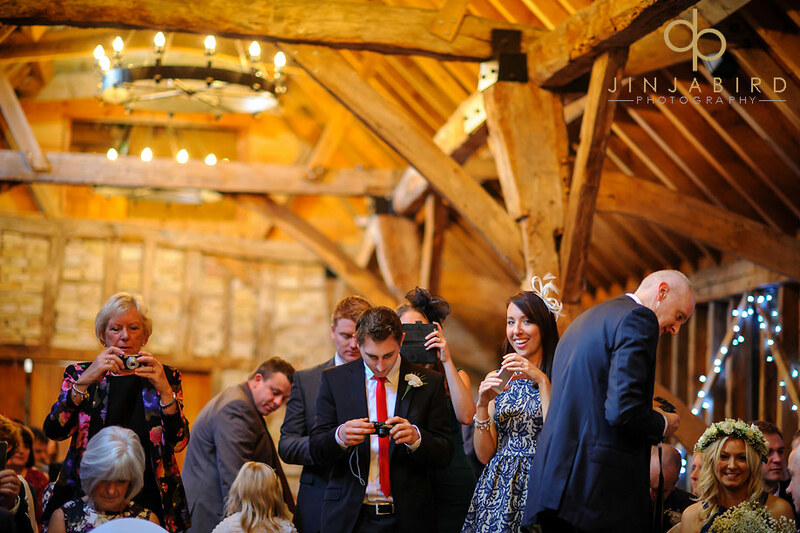 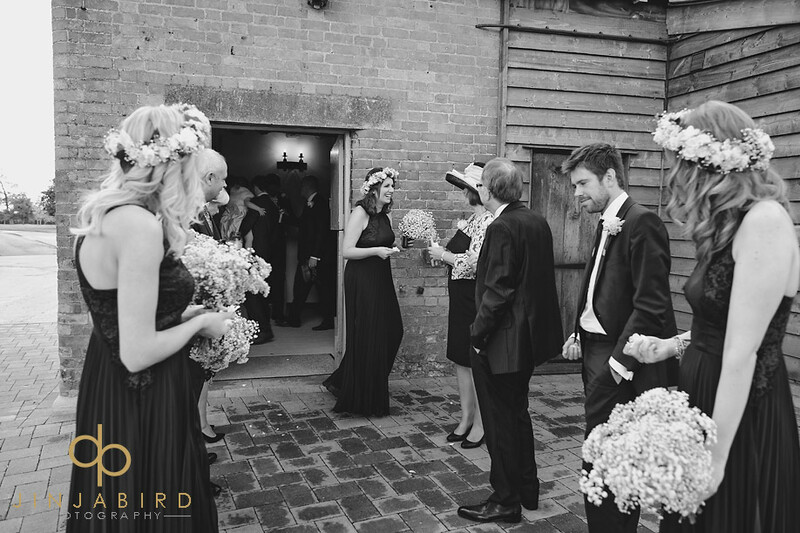 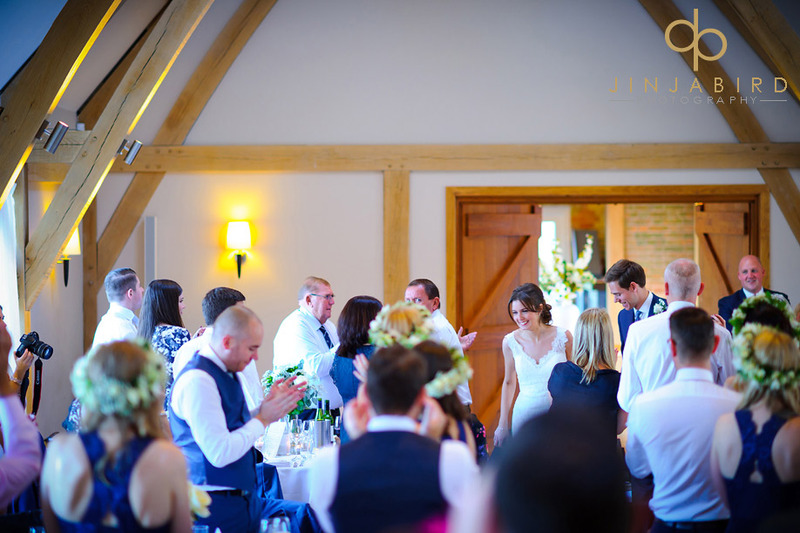 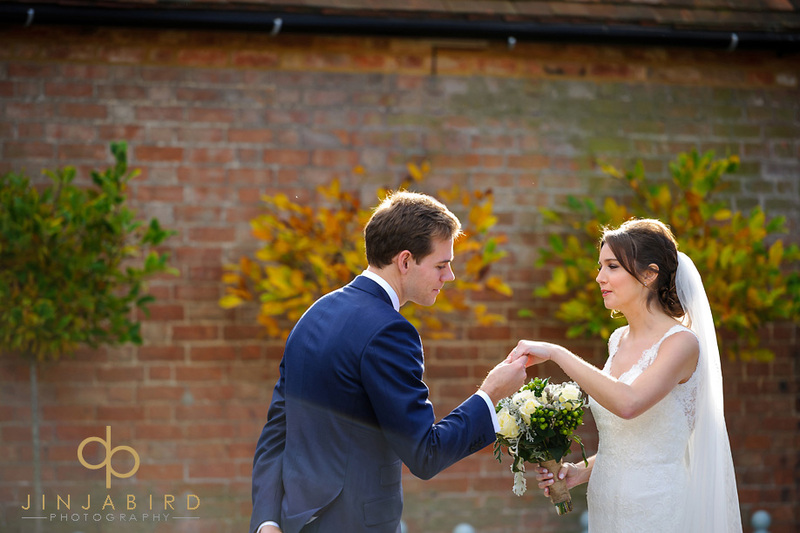 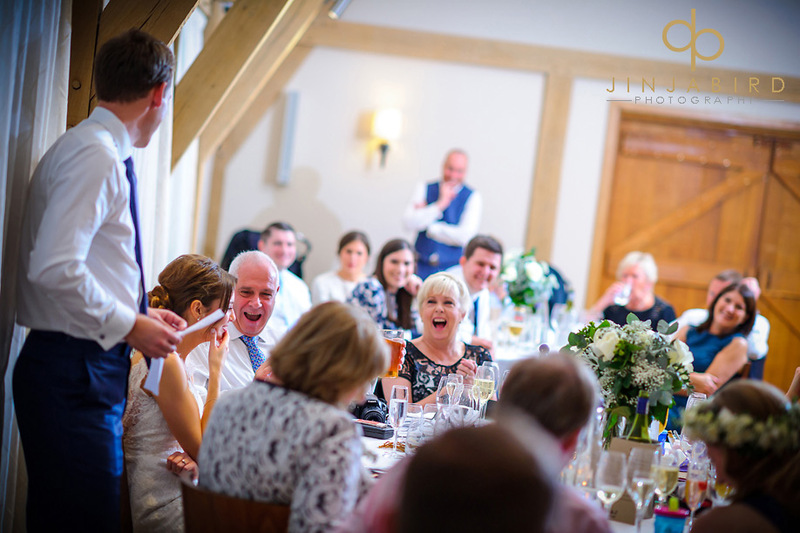 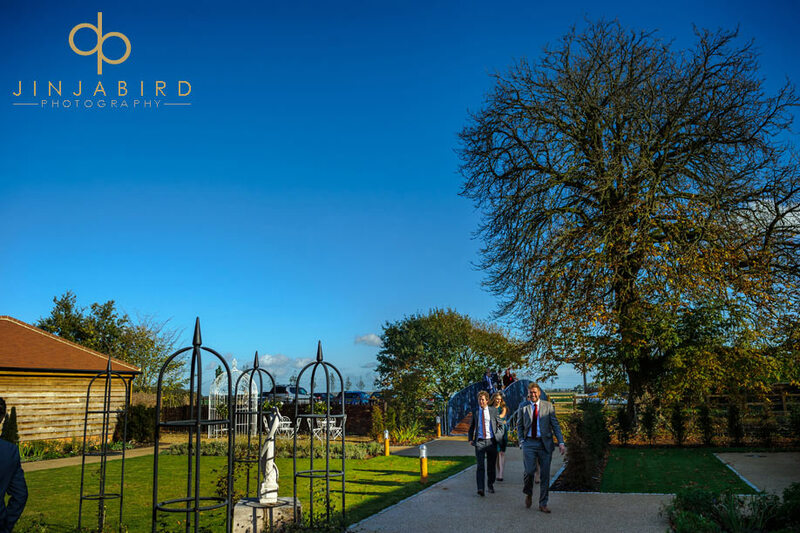 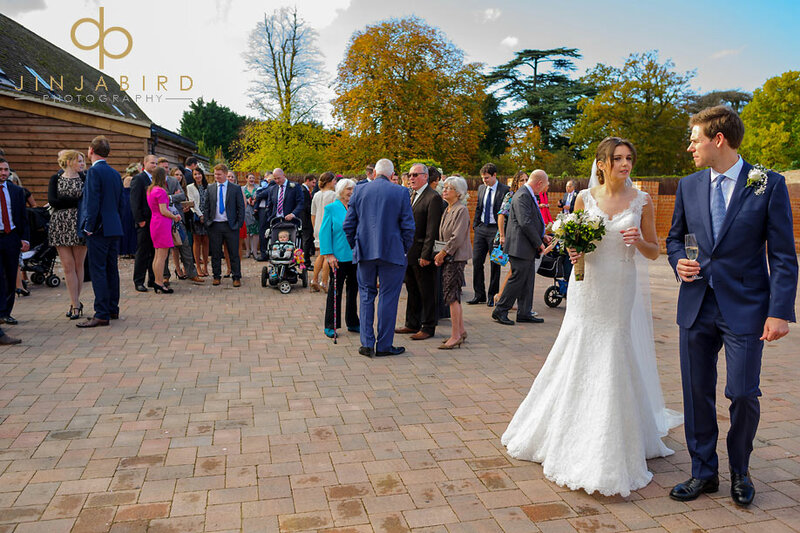 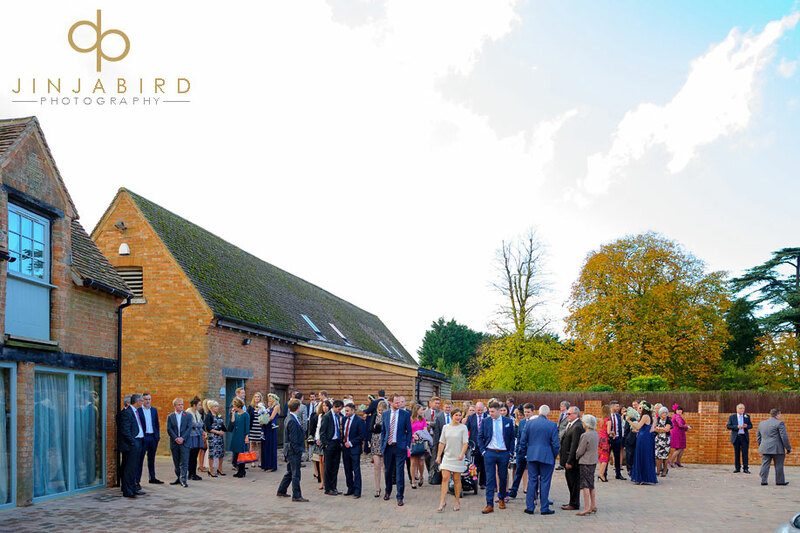 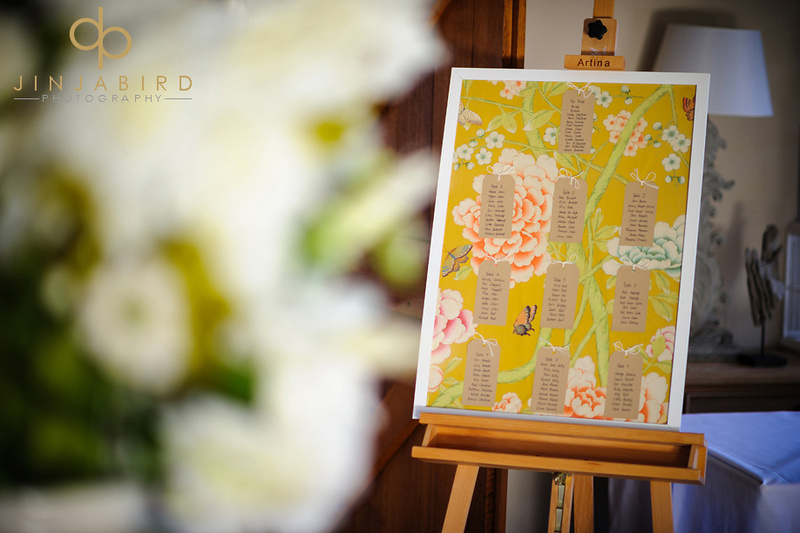 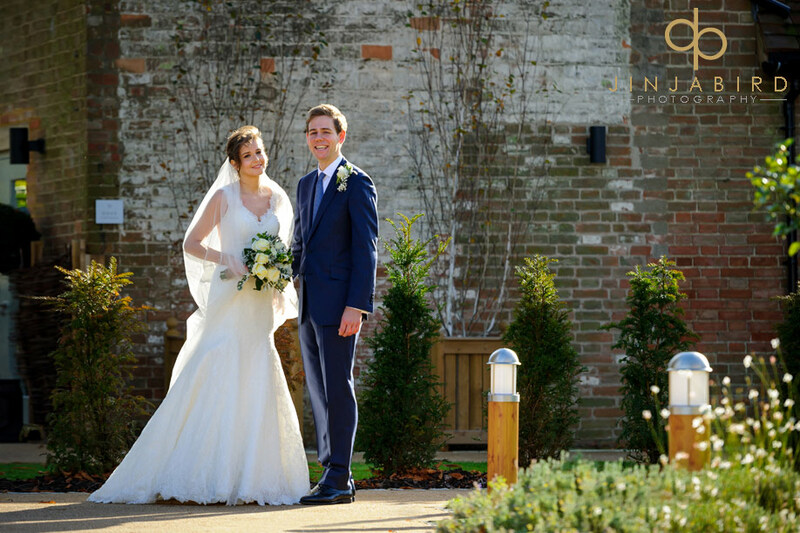 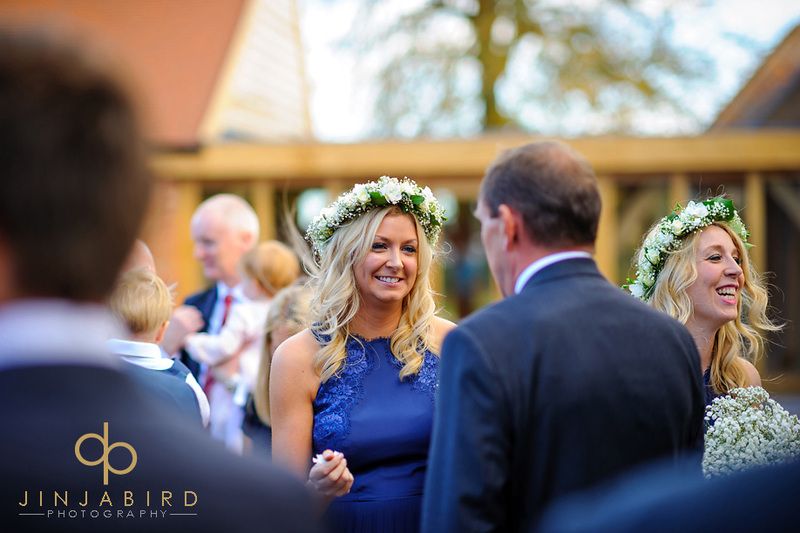 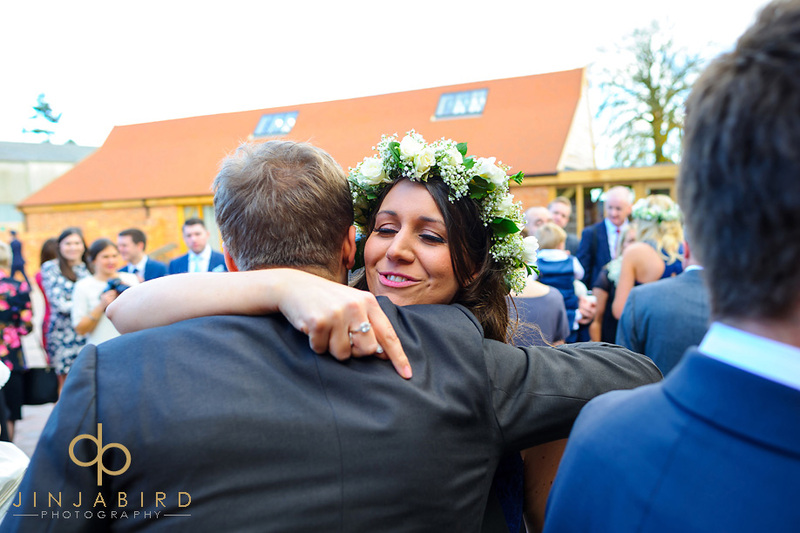 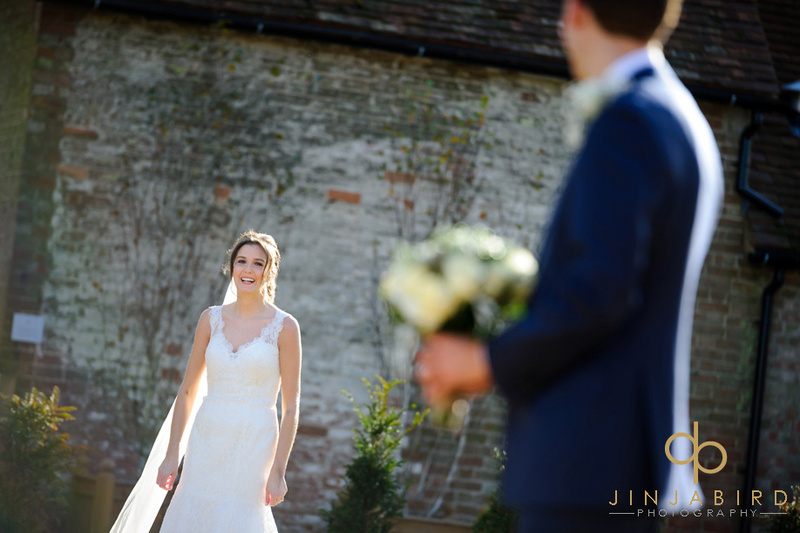 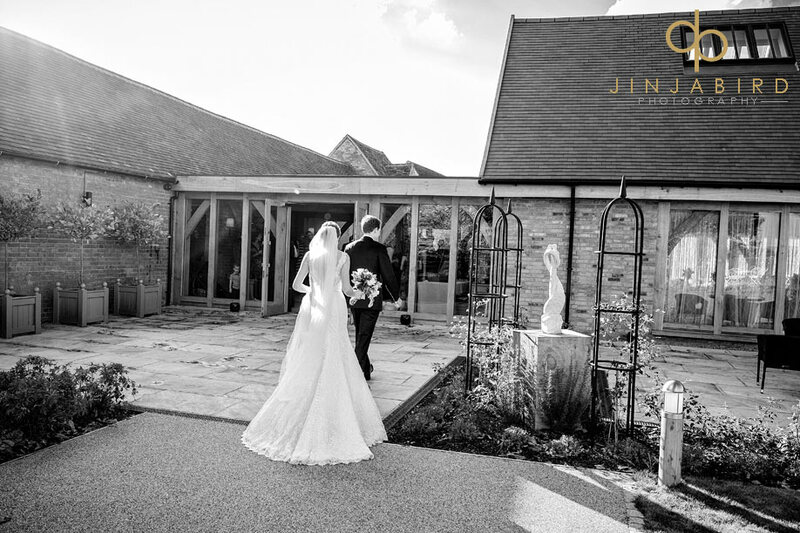 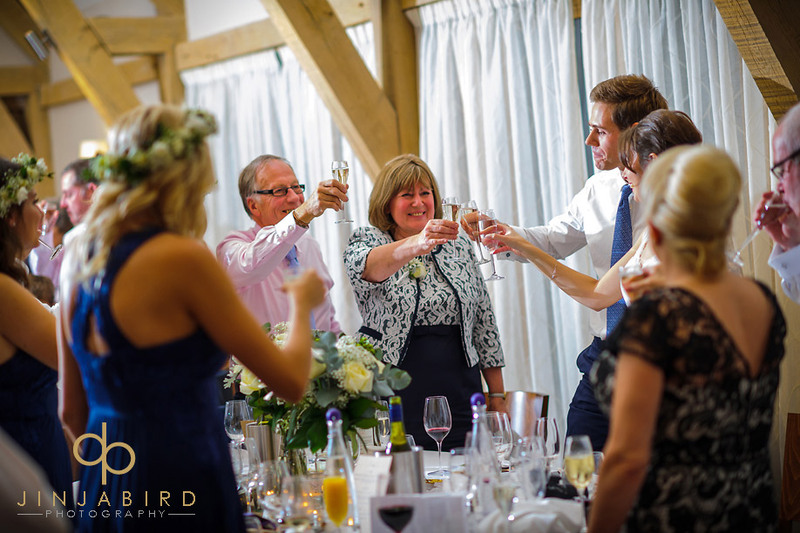 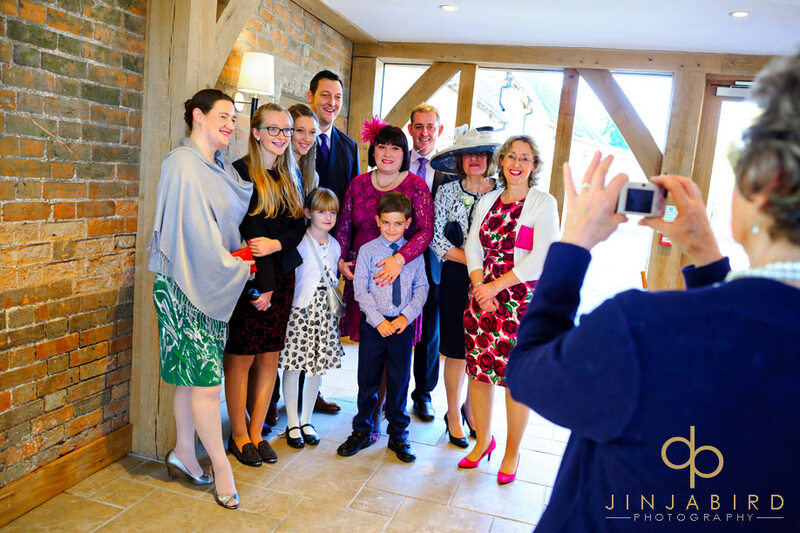 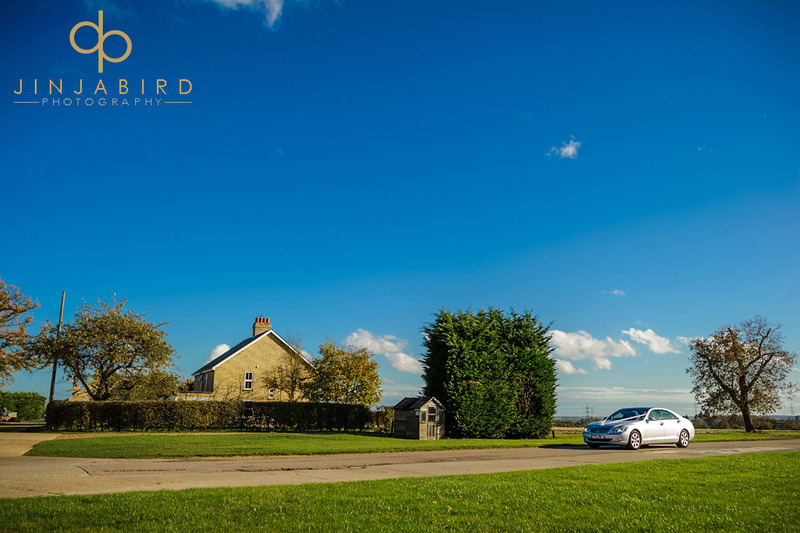 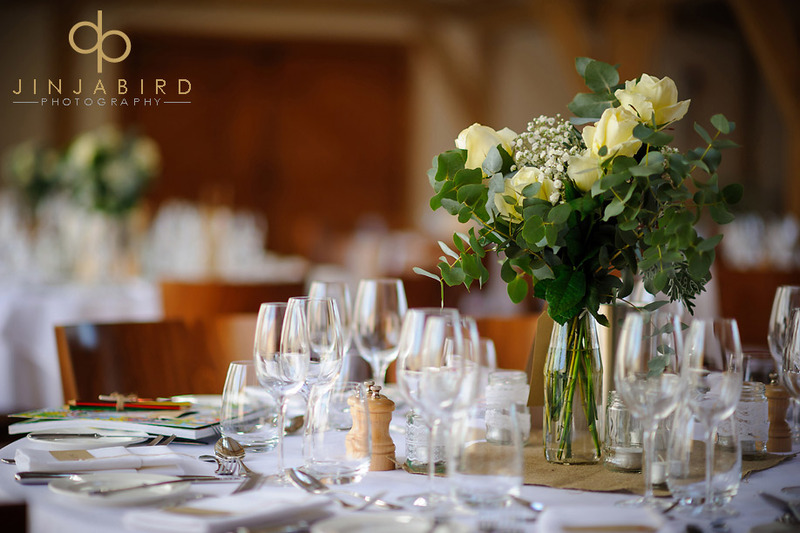 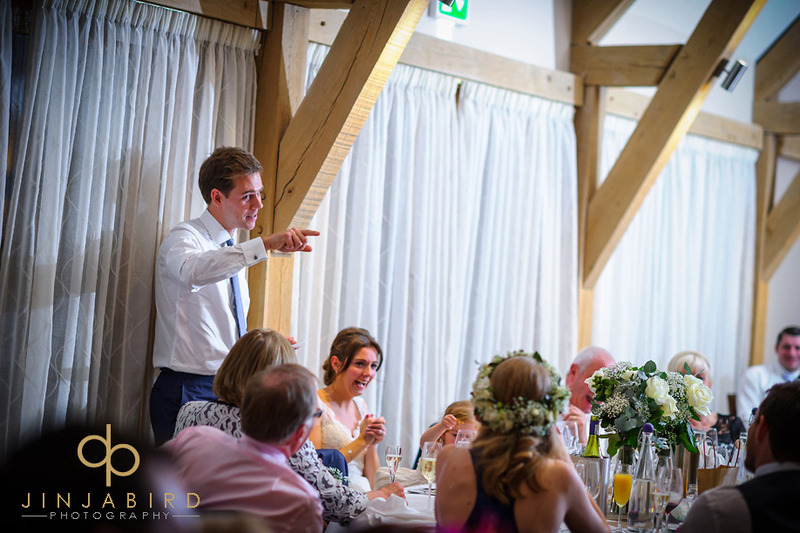 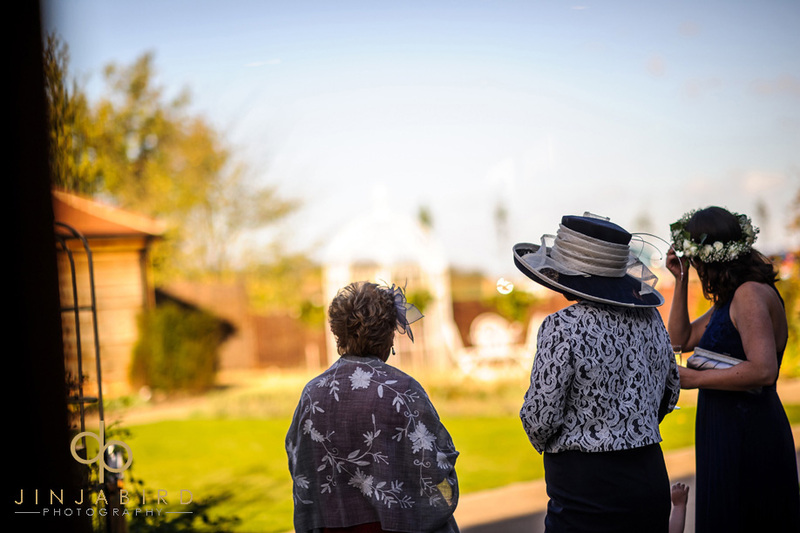 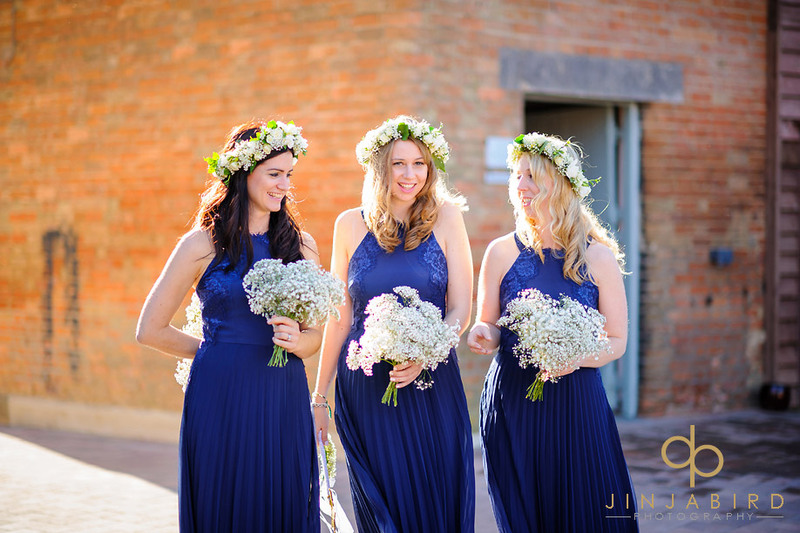 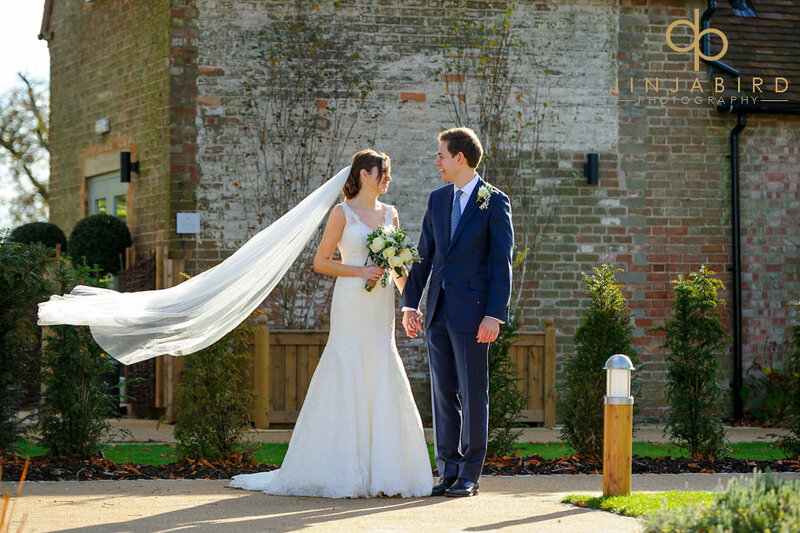 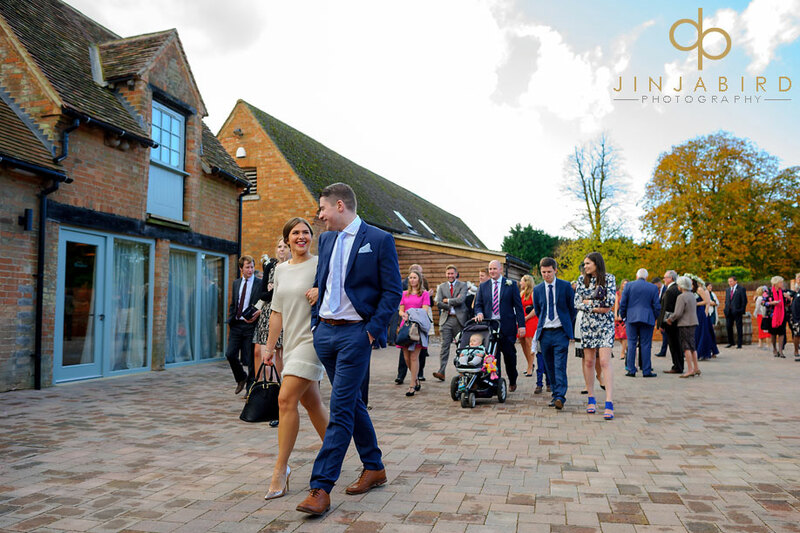 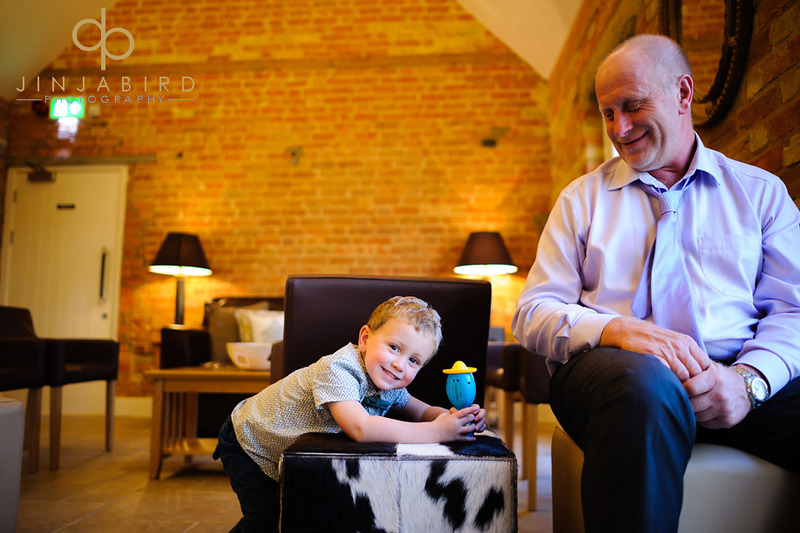 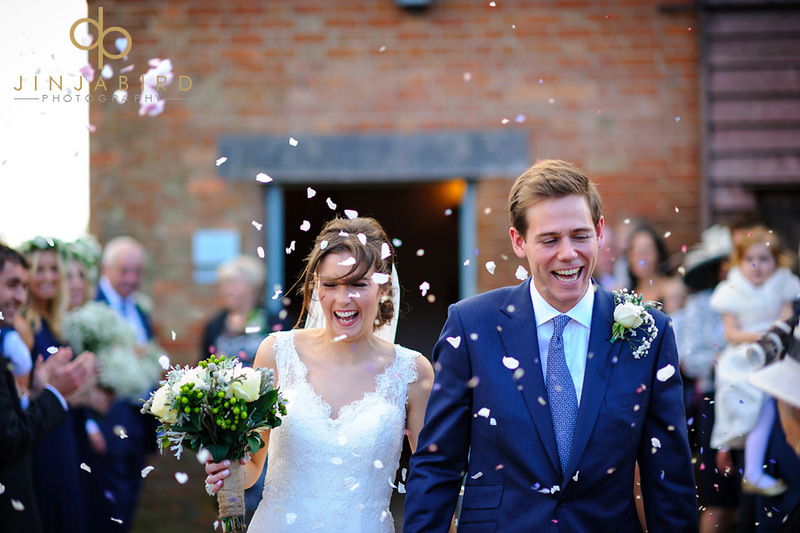 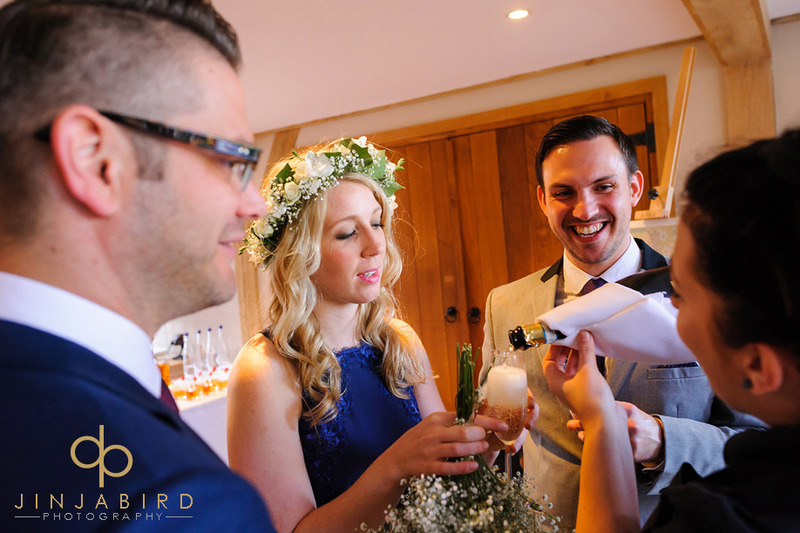 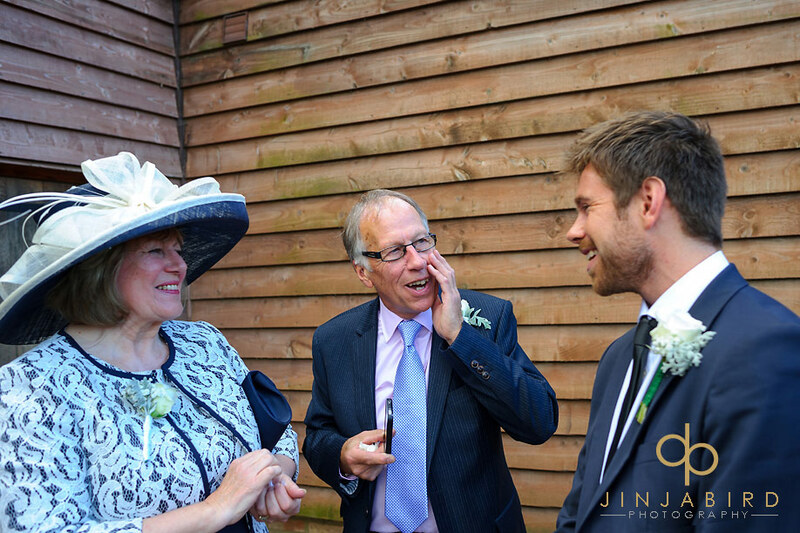 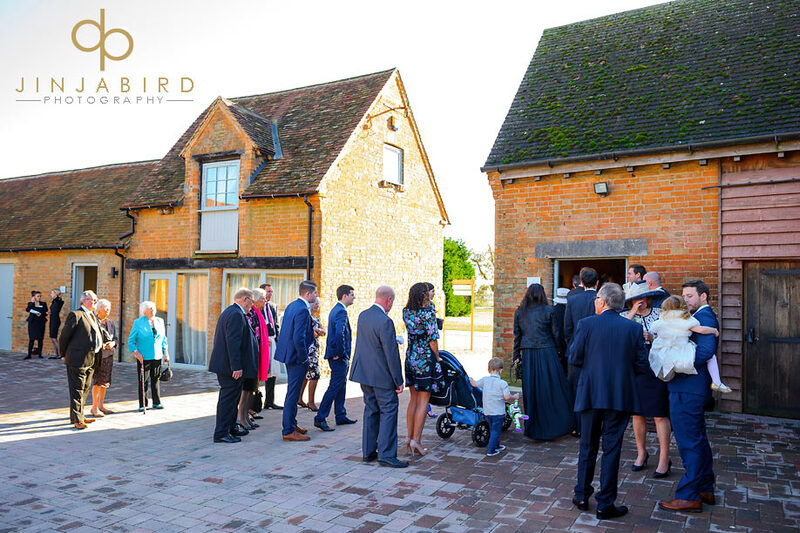 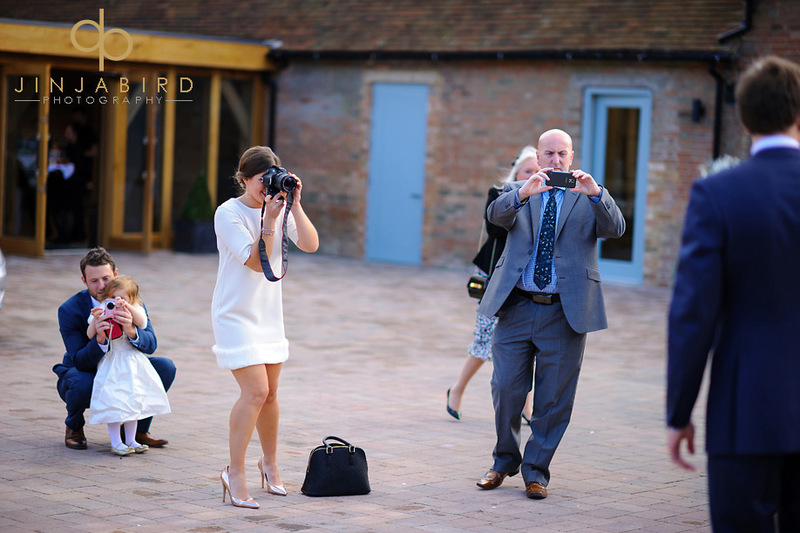 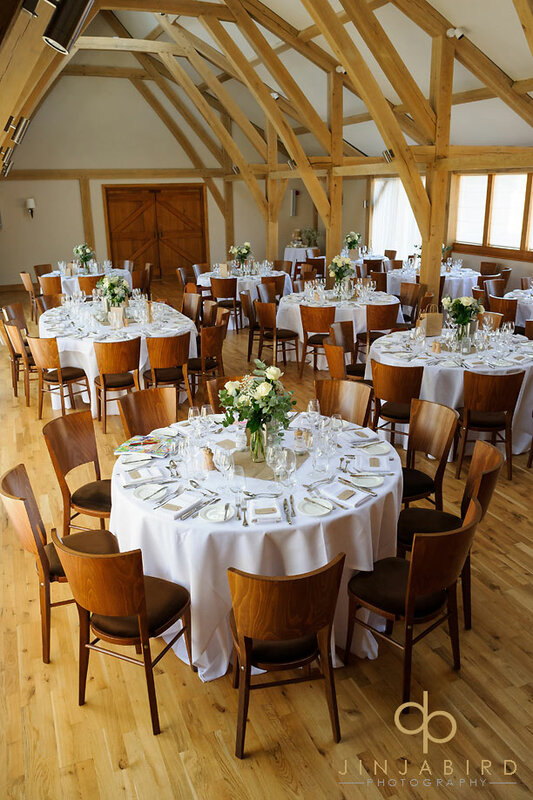 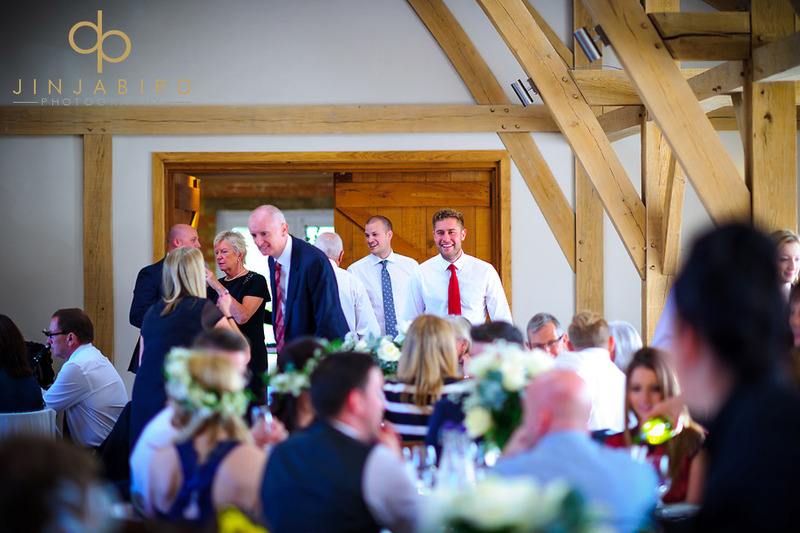 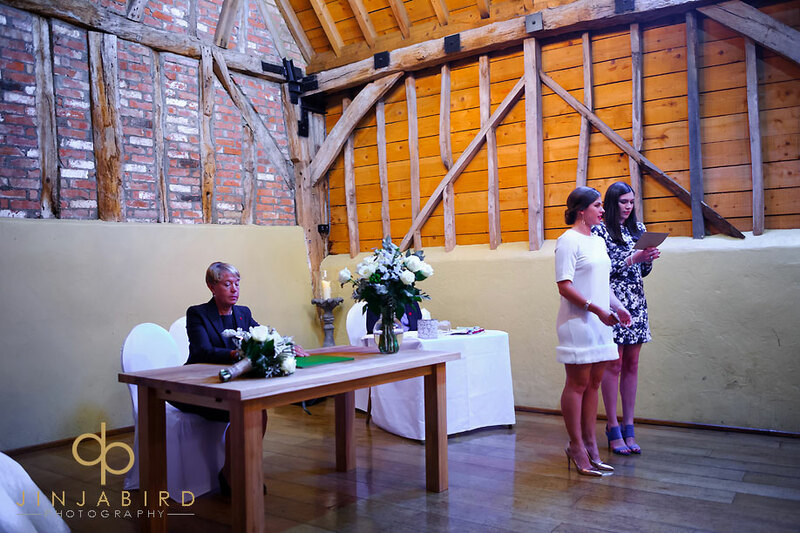 Bassmead Manor Barns wedding photography – Jo & Alex. 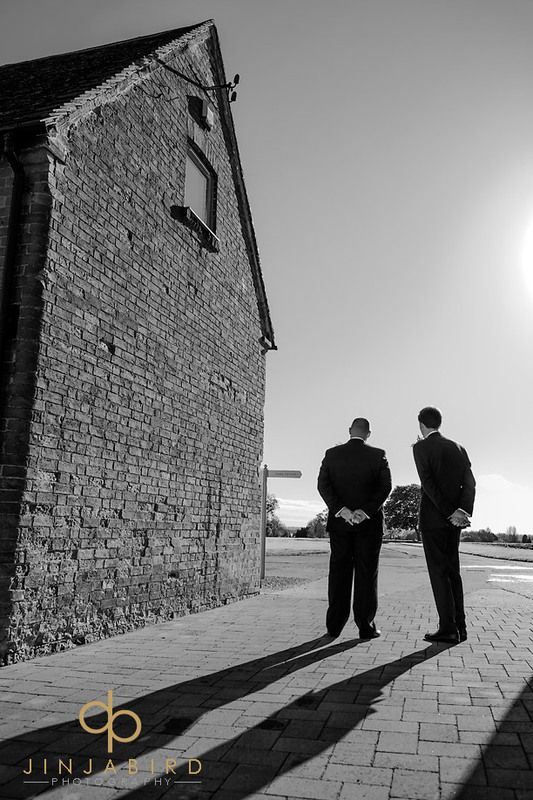 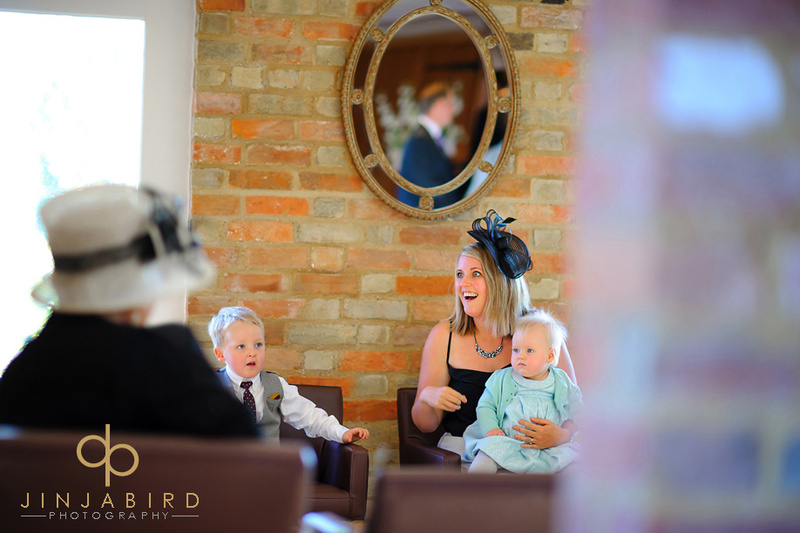 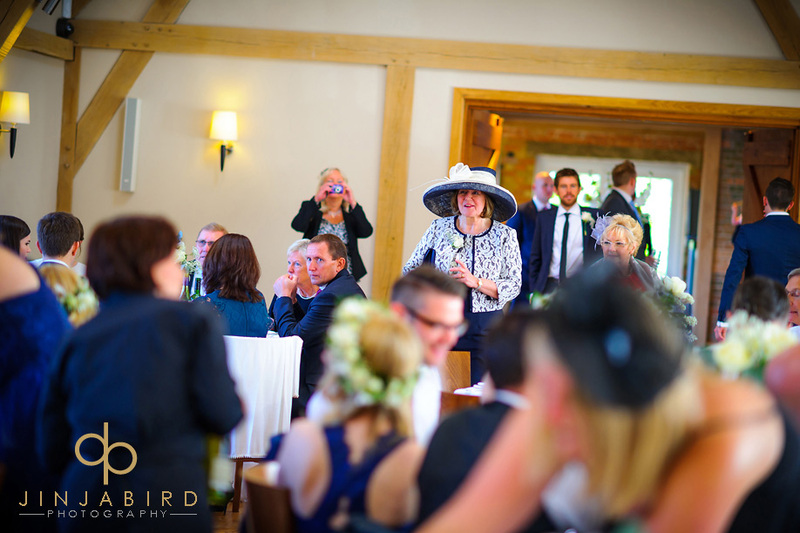 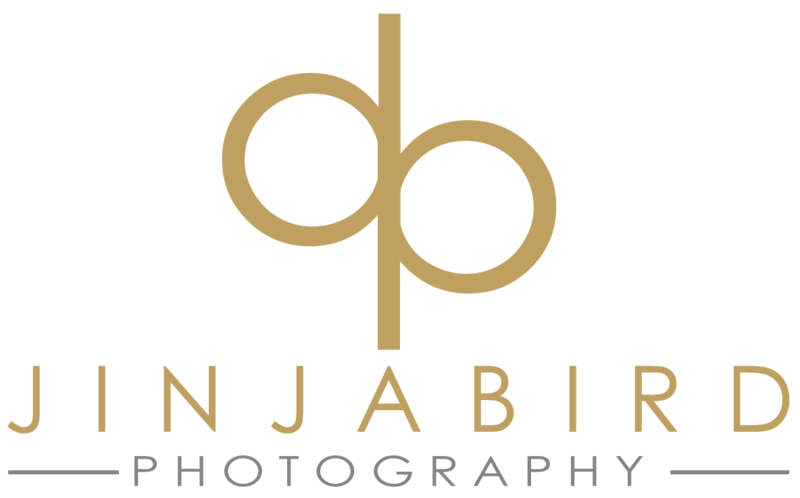 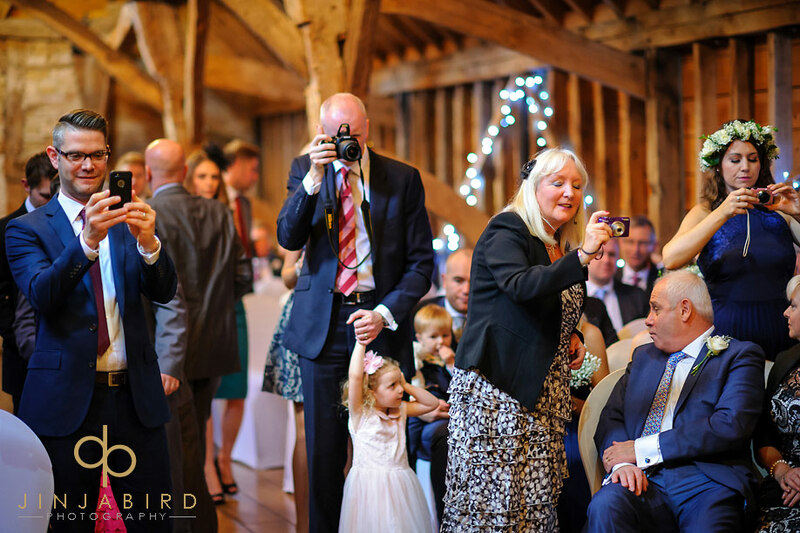 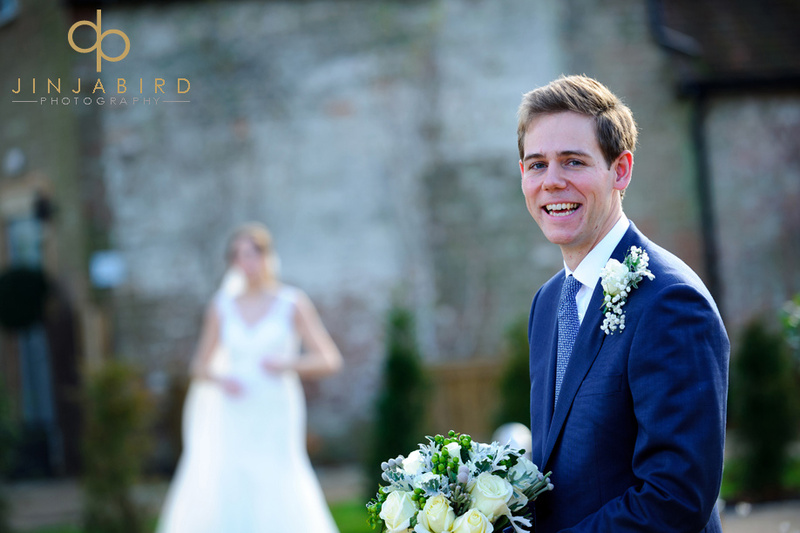 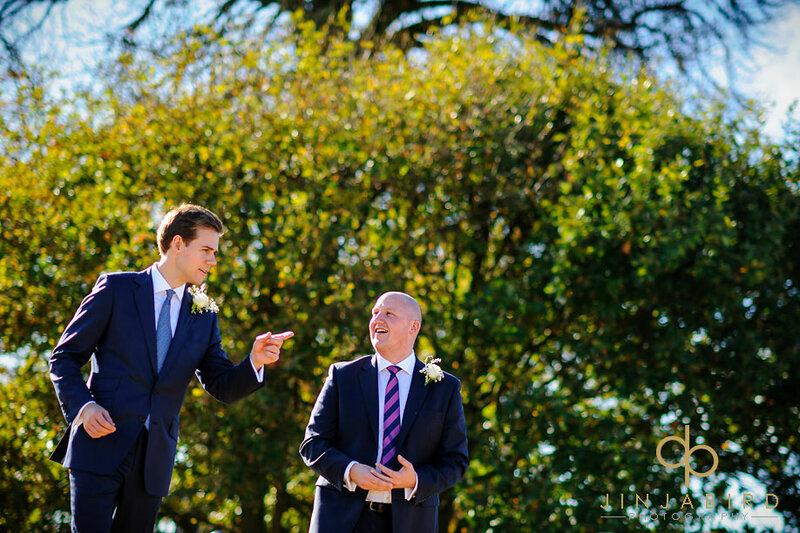 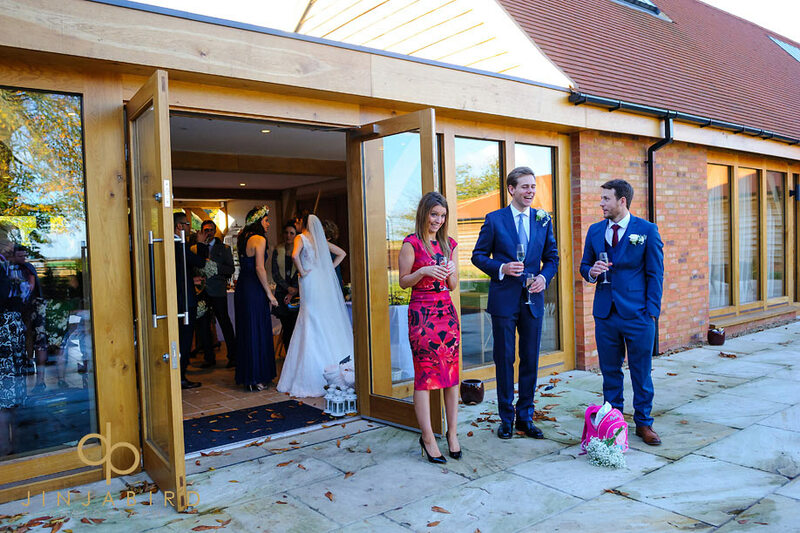 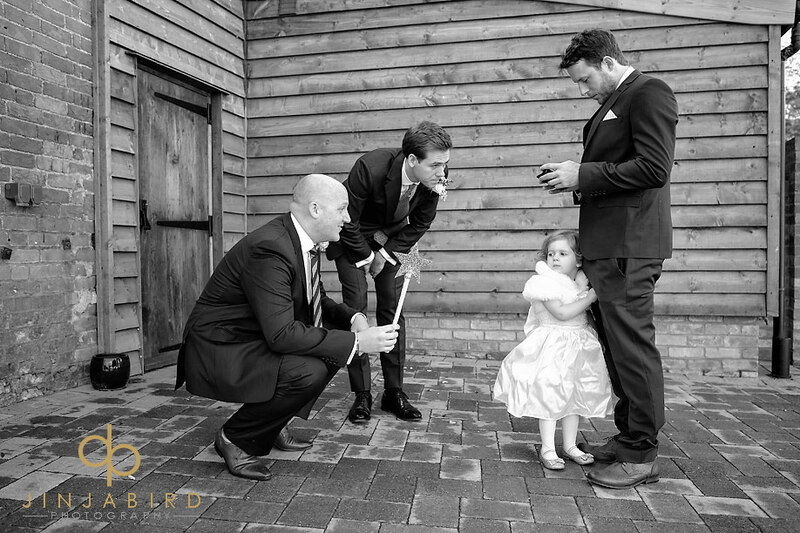 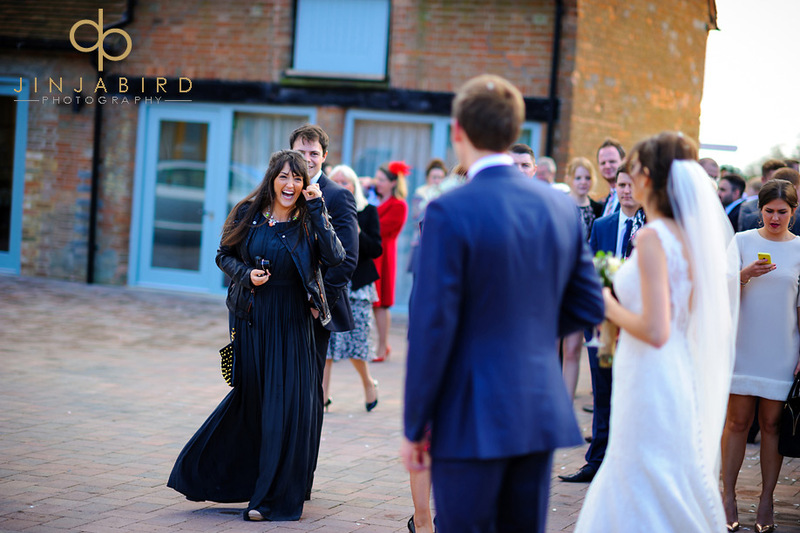 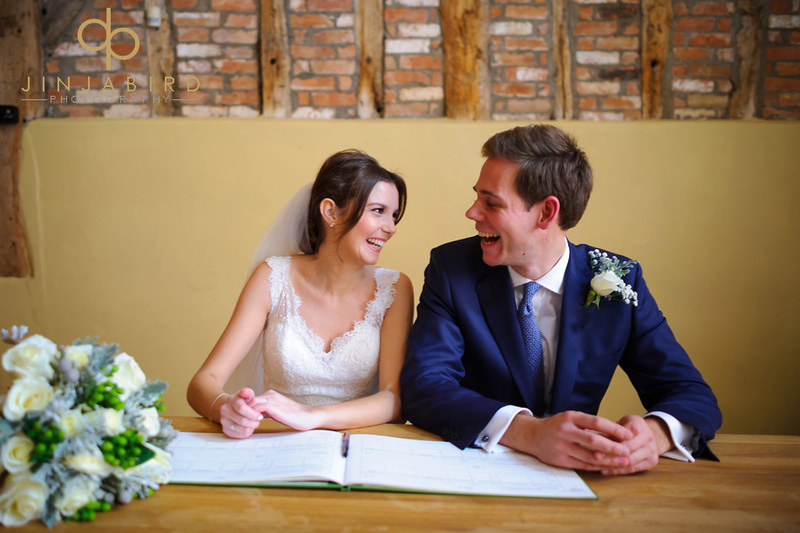 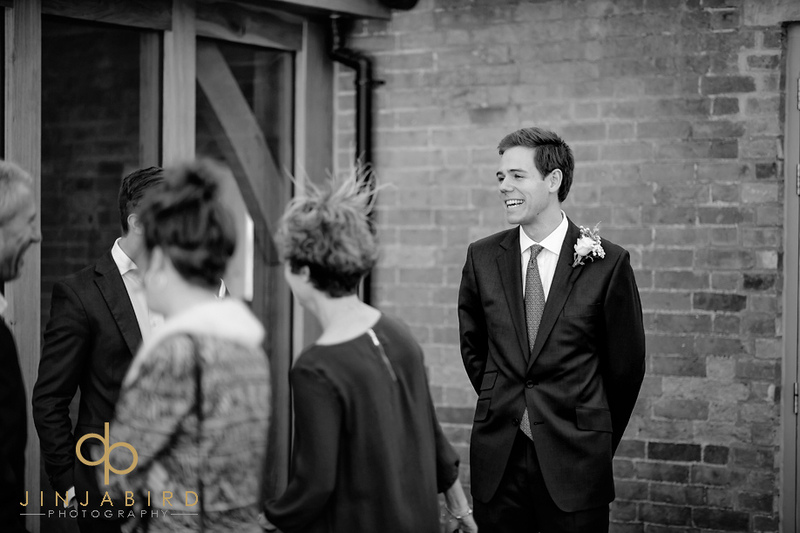 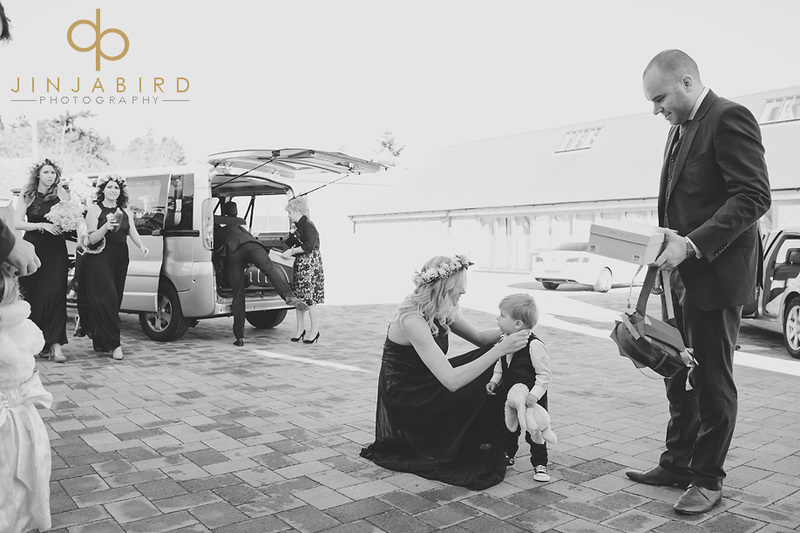 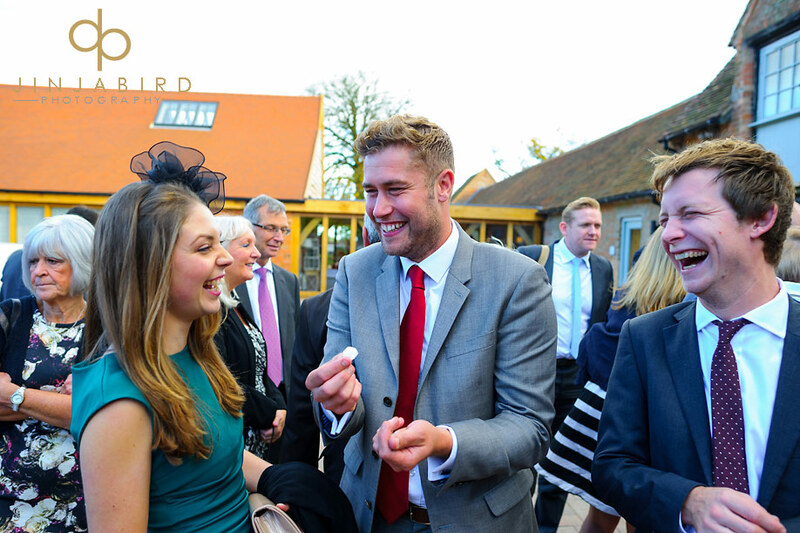 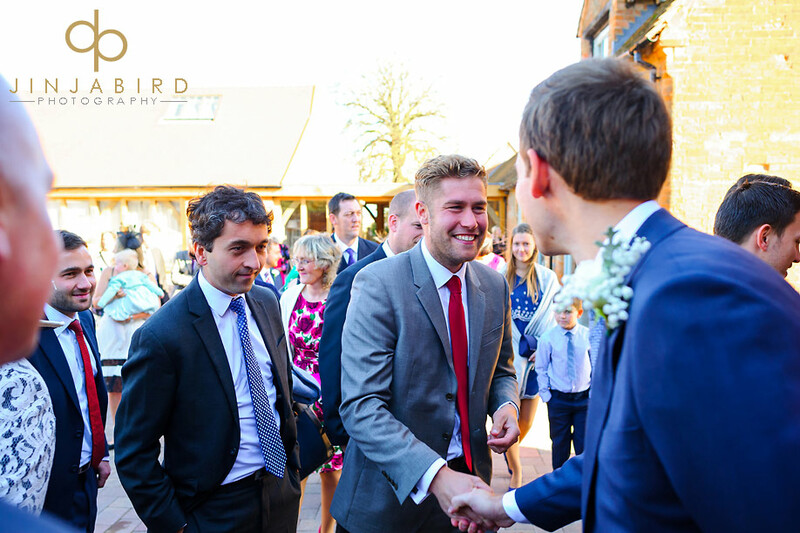 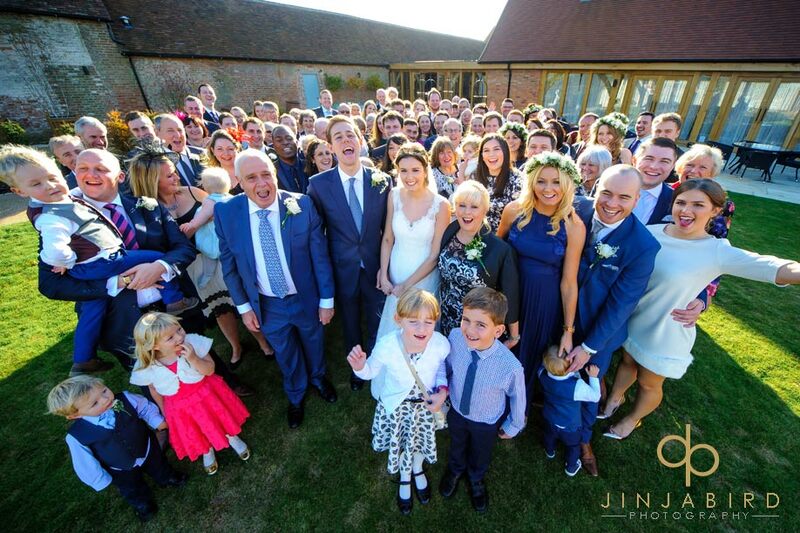 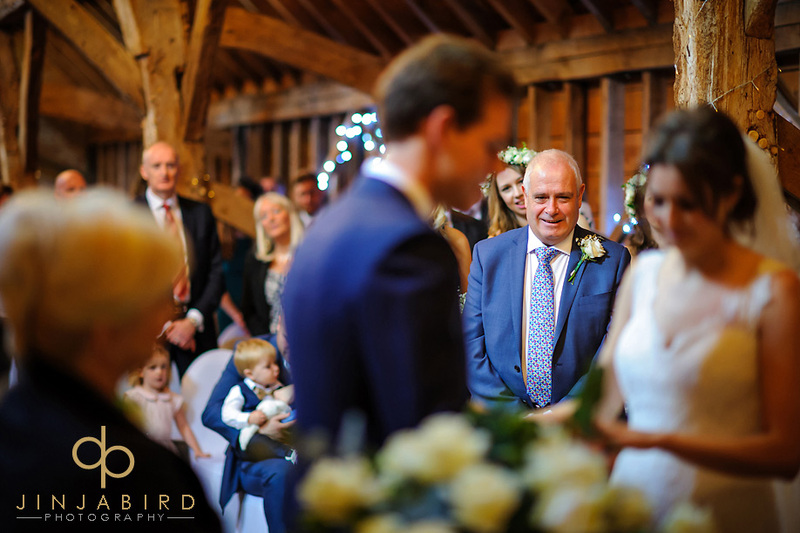 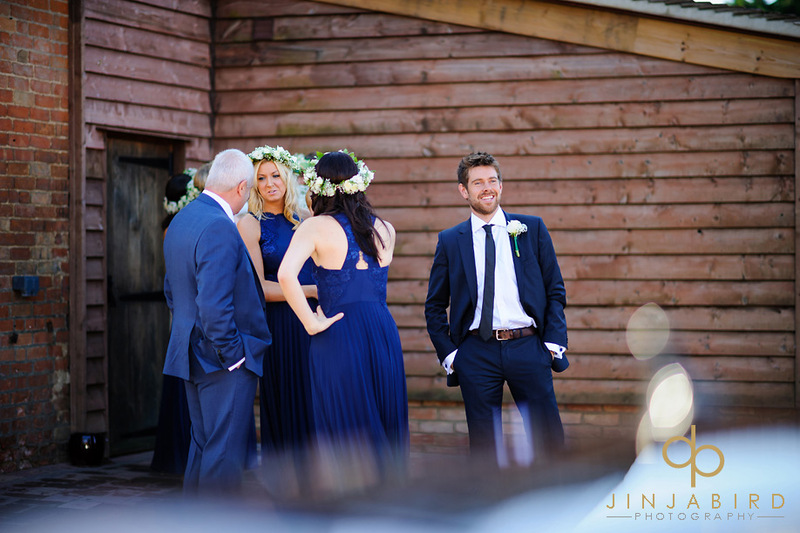 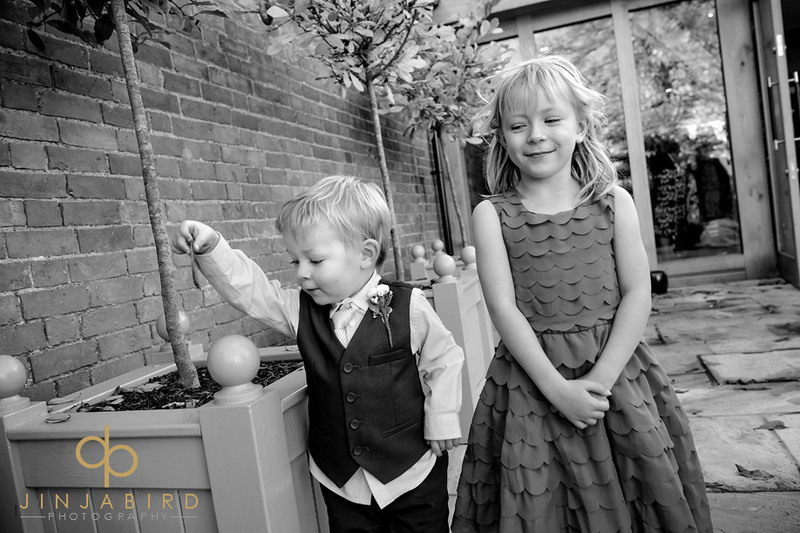 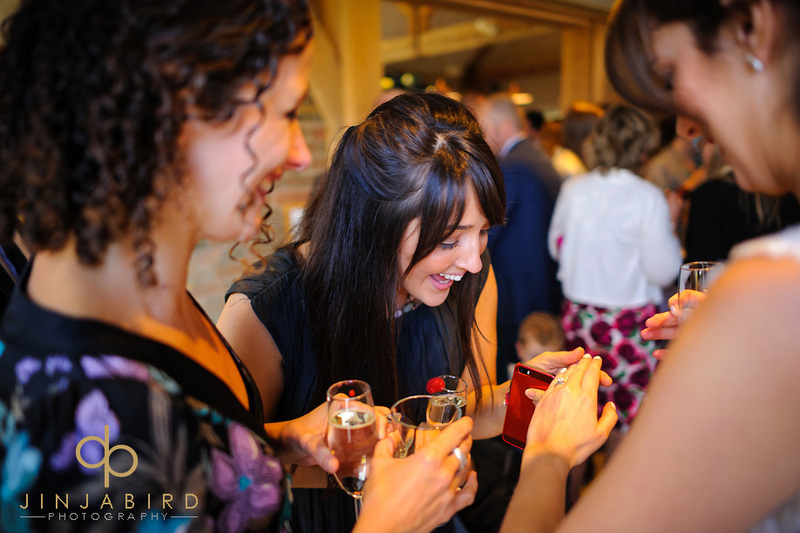 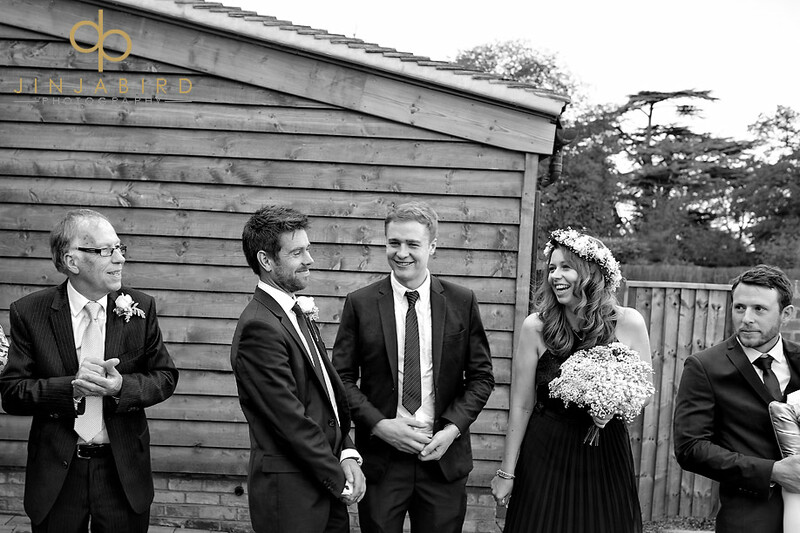 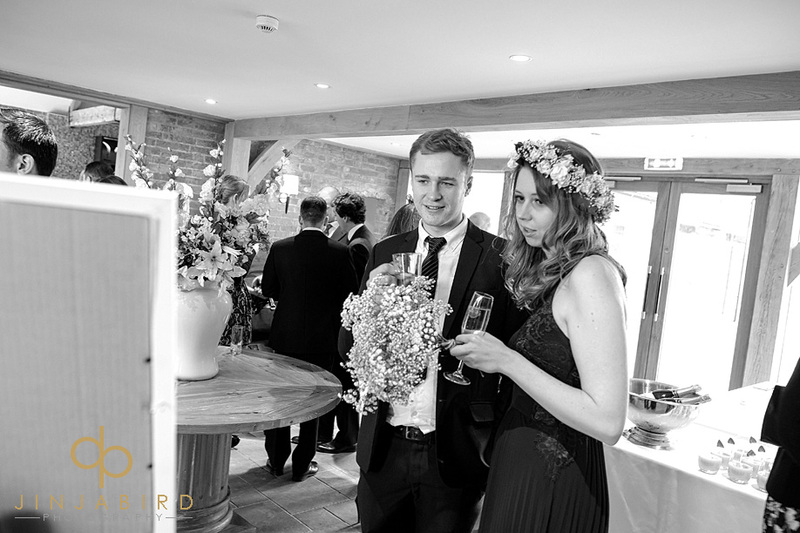 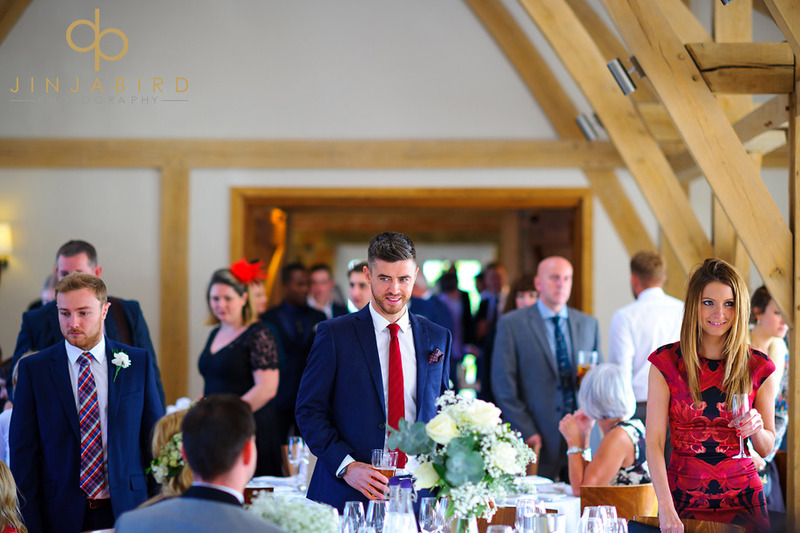 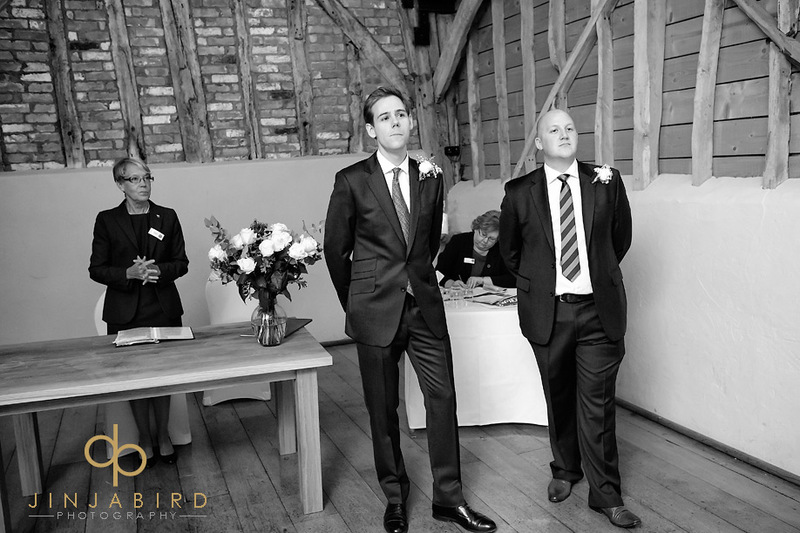 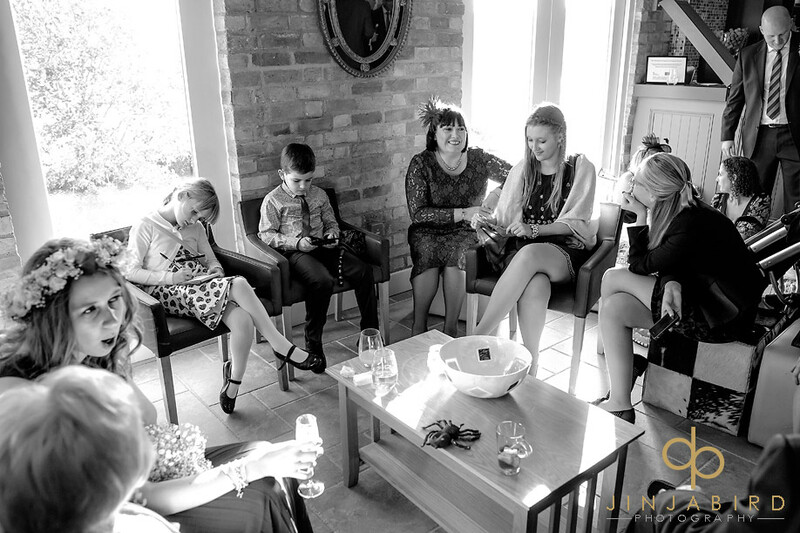 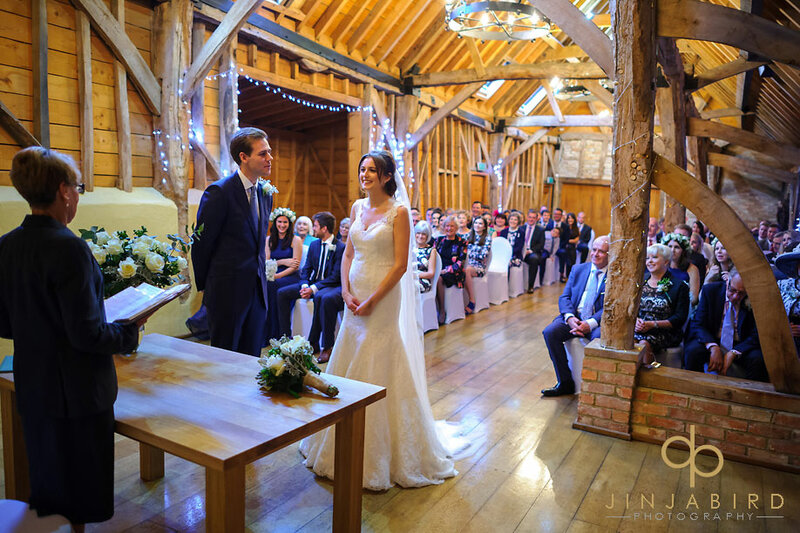 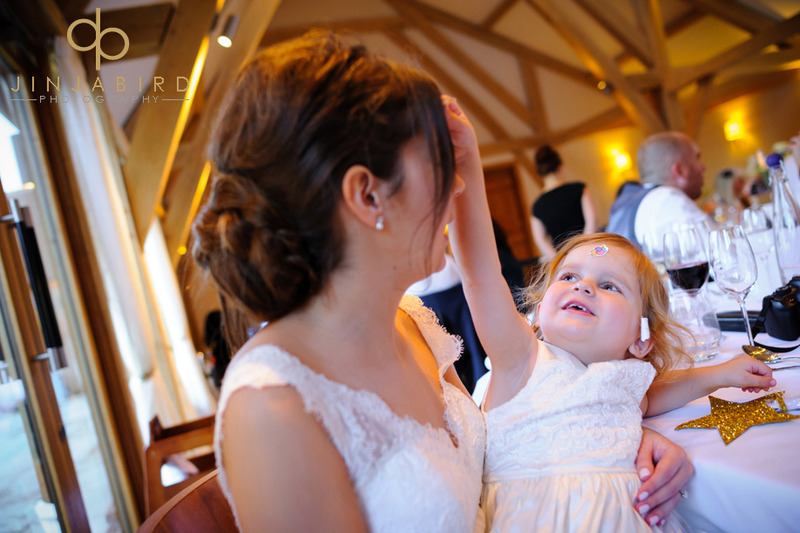 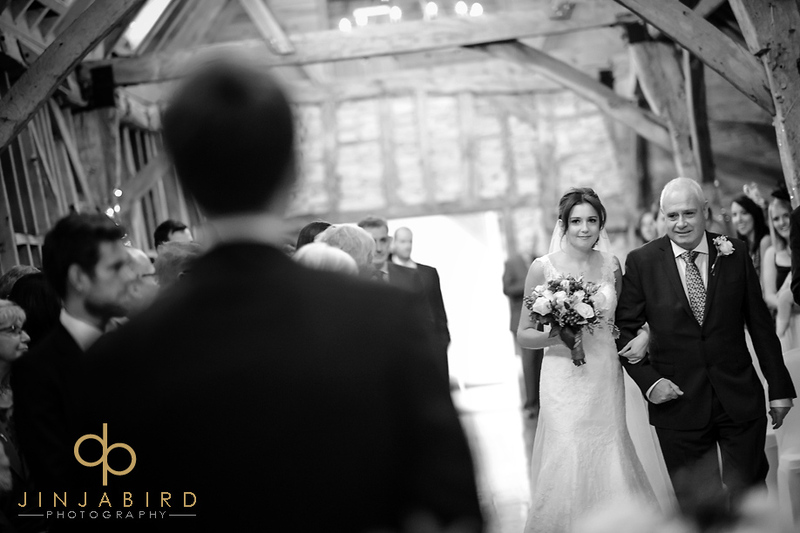 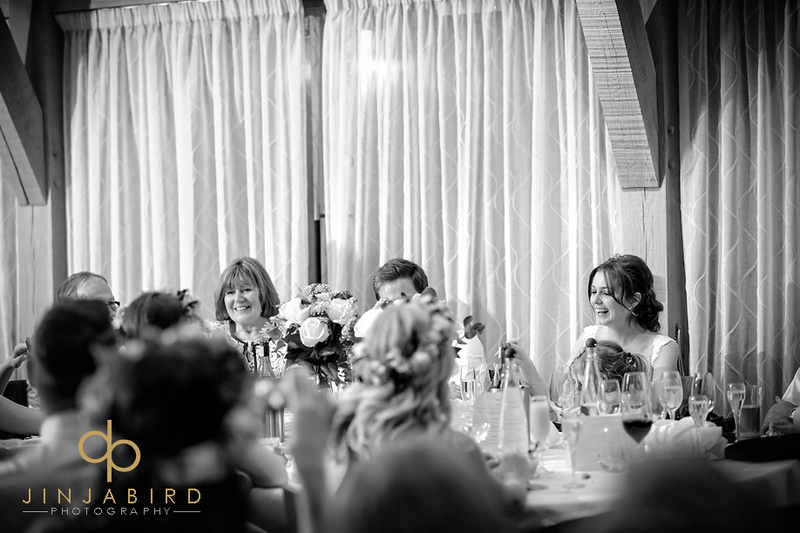 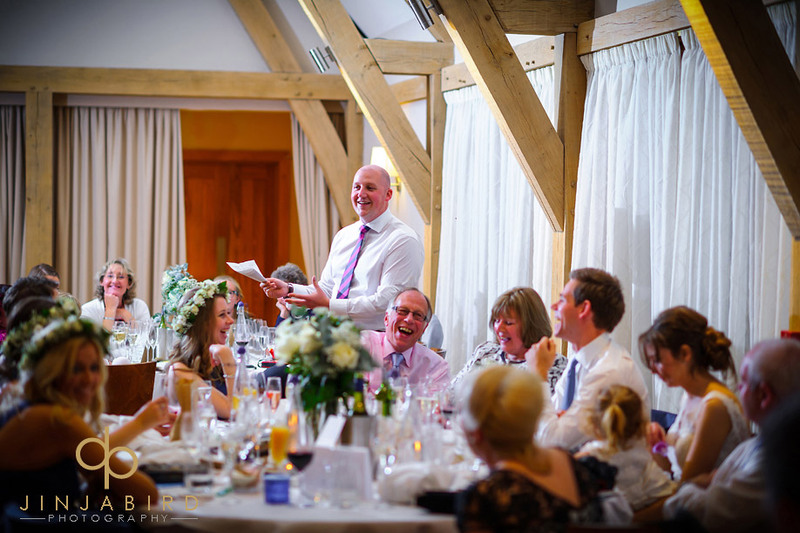 On Saturday I photographed Jo and Alex’s wedding at Bassmead Manor Barns. 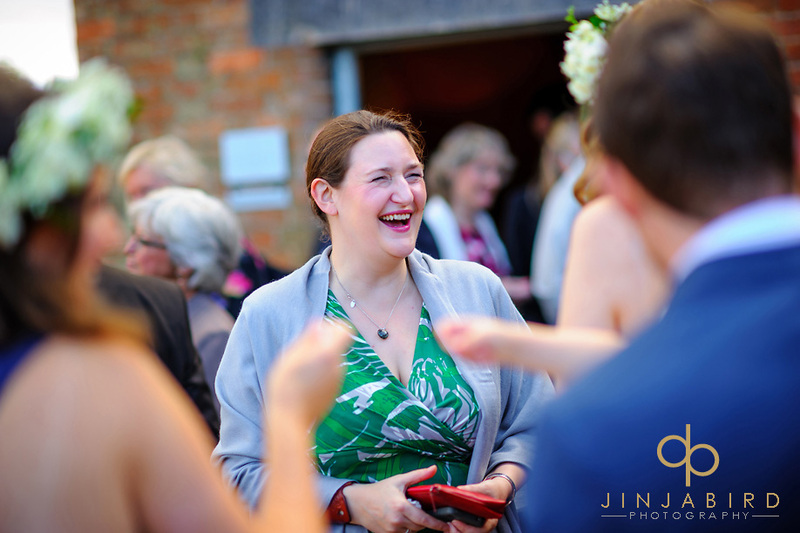 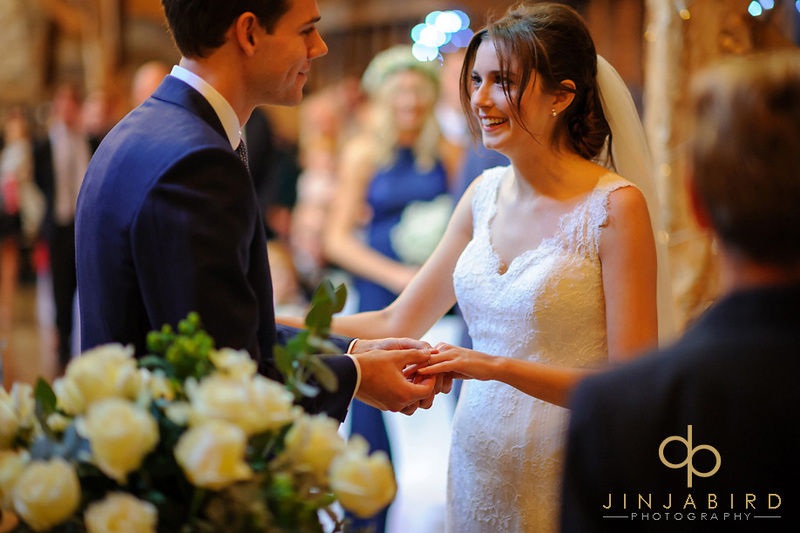 We had not previously met so I was delighted to see Jo for the first time when she arrived for the ceremony. 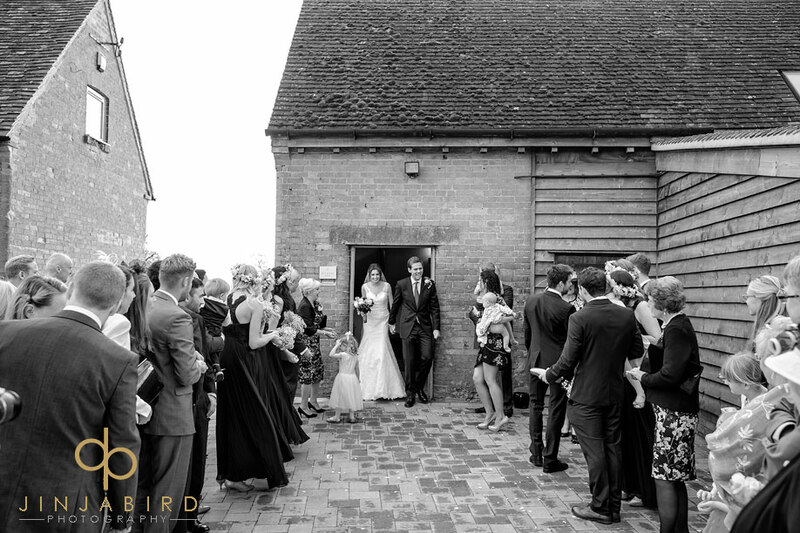 The day was breezy but warm so we were able to make use of the lovely area adjacent to the barn. 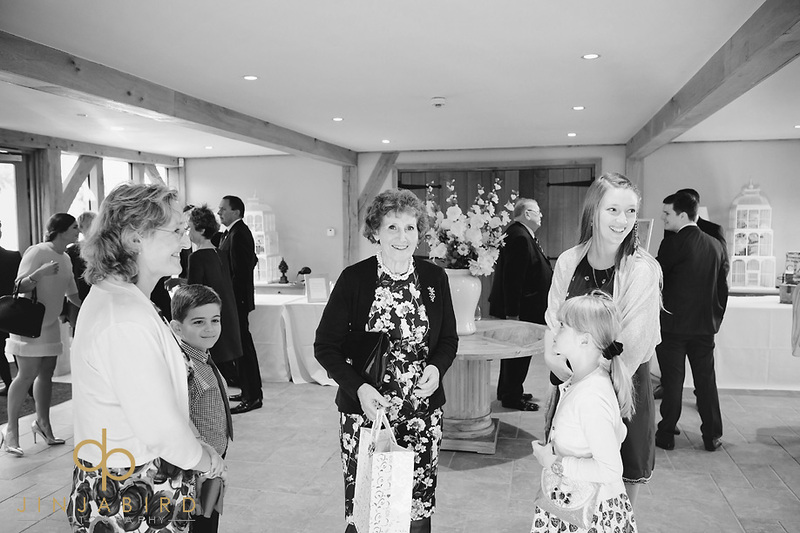 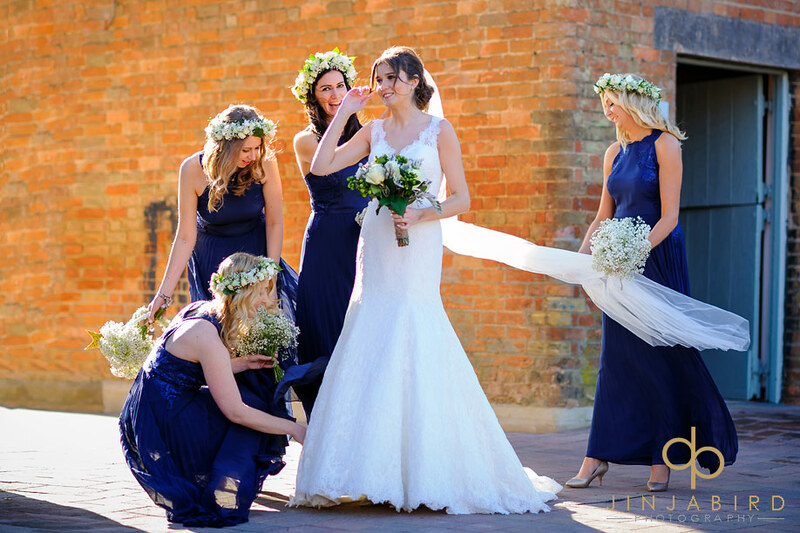 The staff at the venue couldn’t have been more helpful with everyone working hard to make Jo and Alex’s wedding day perfect.